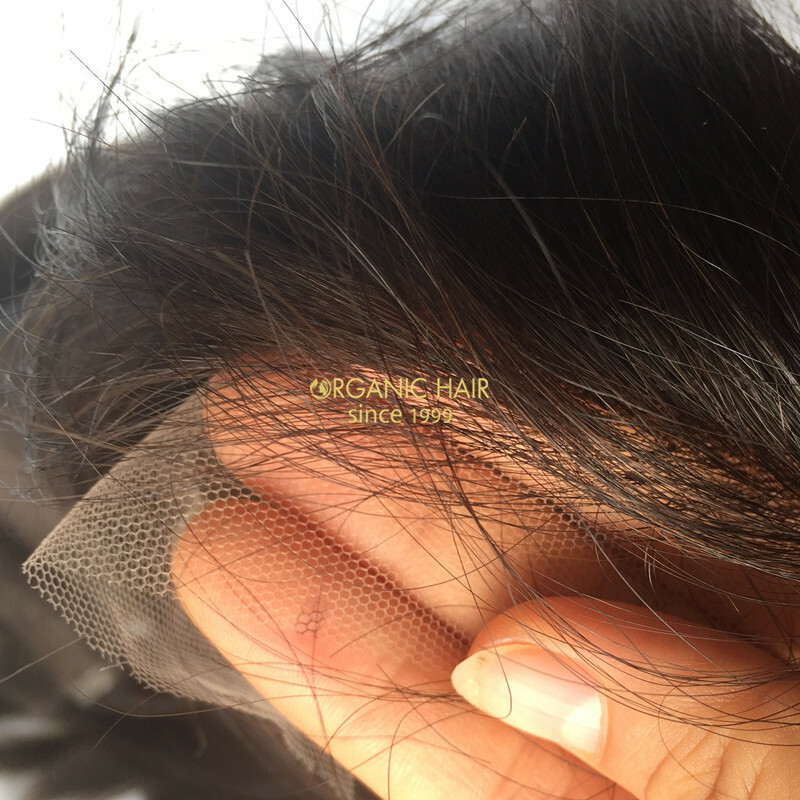 This High quality wholesale price L part lace closures is our new design hair pieces, we are professional human hair pieces factory, this hair pieces we can do them so fast producing time and the quality is 100 good quality hair. 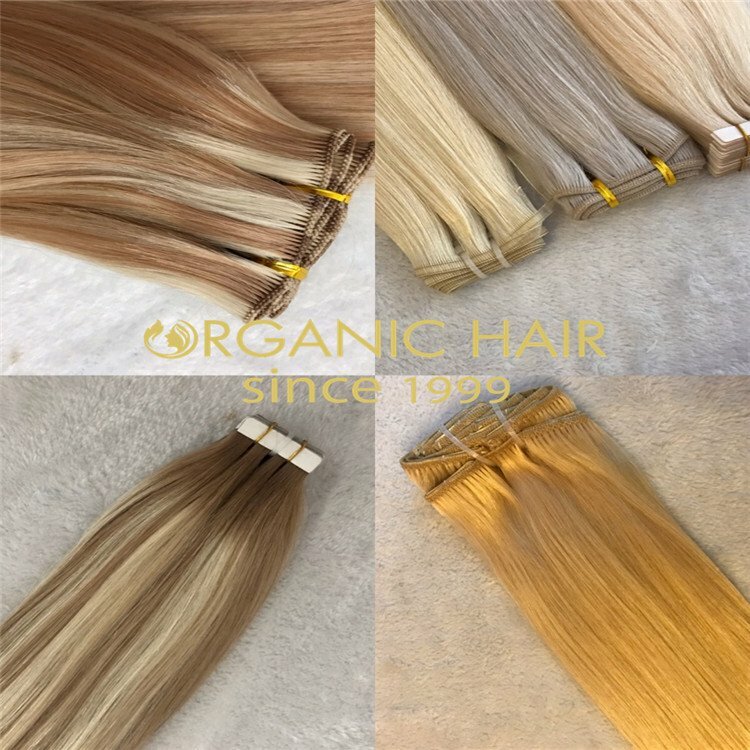 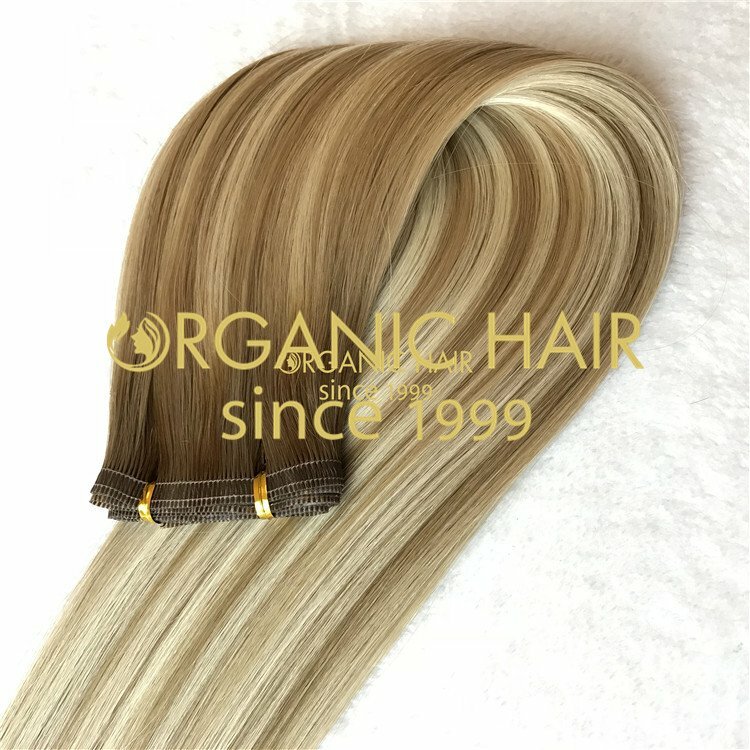 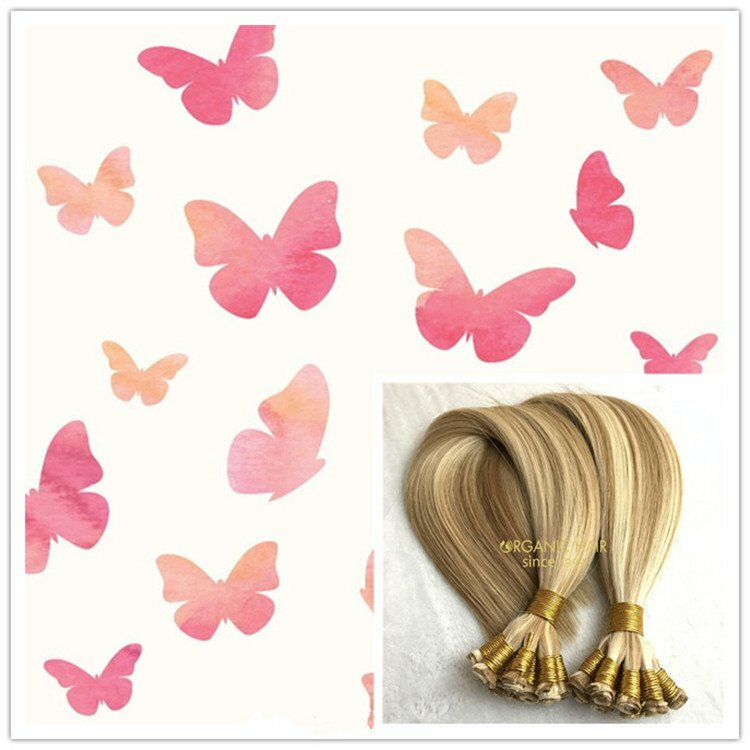 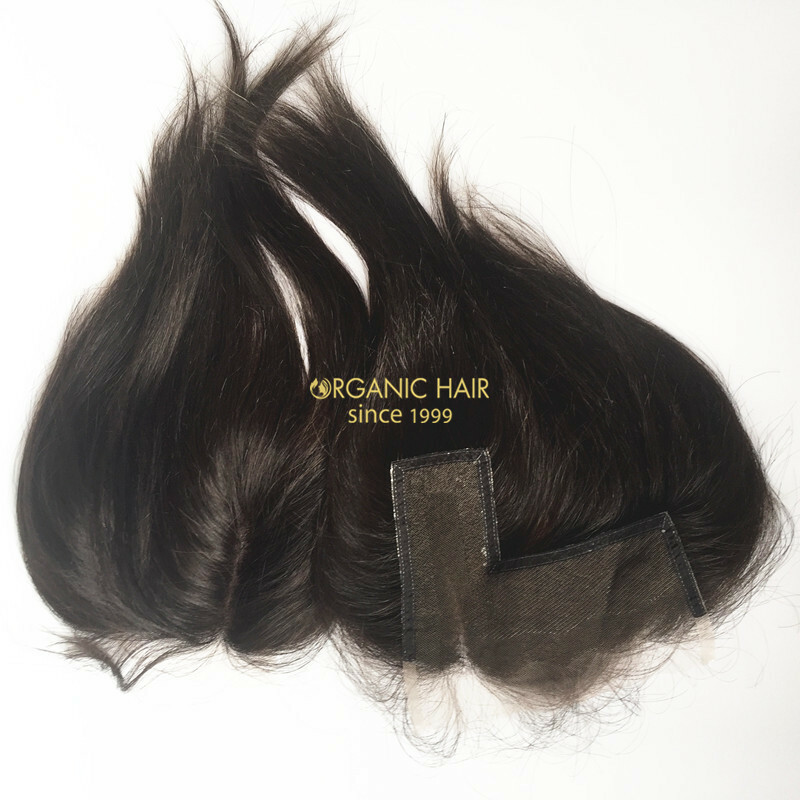 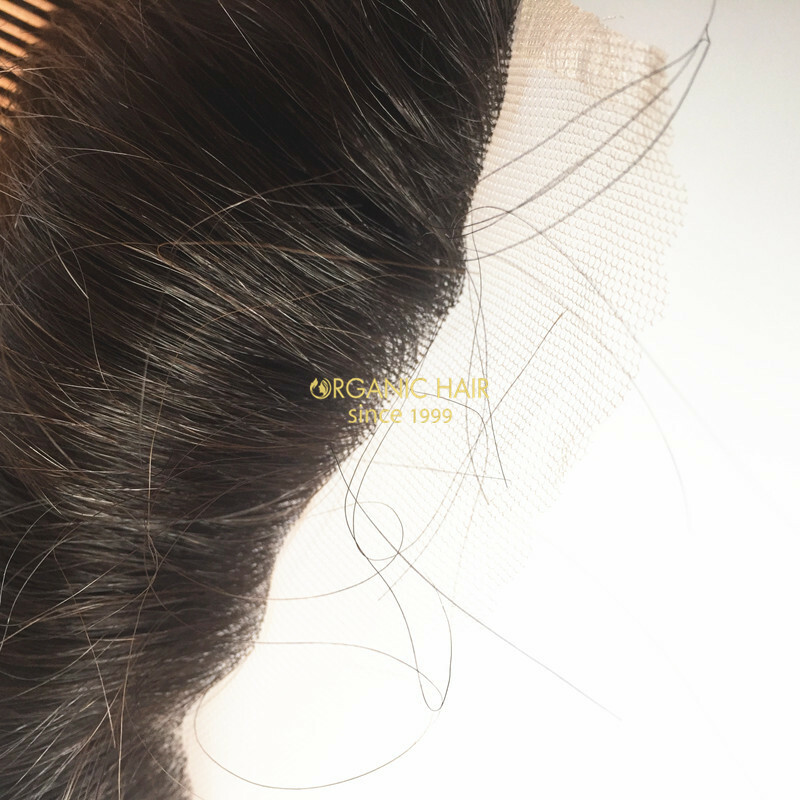 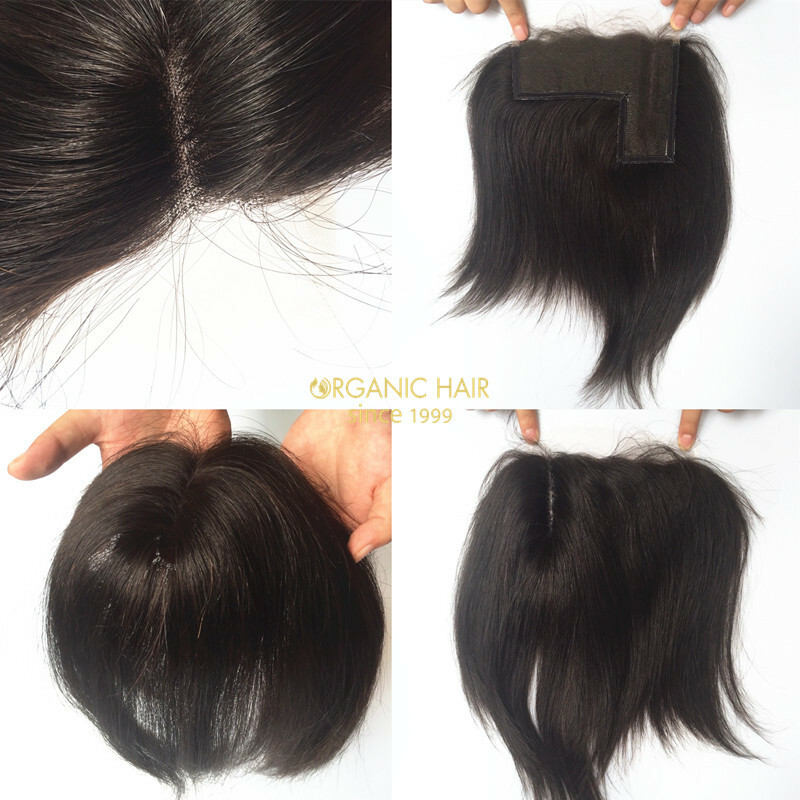 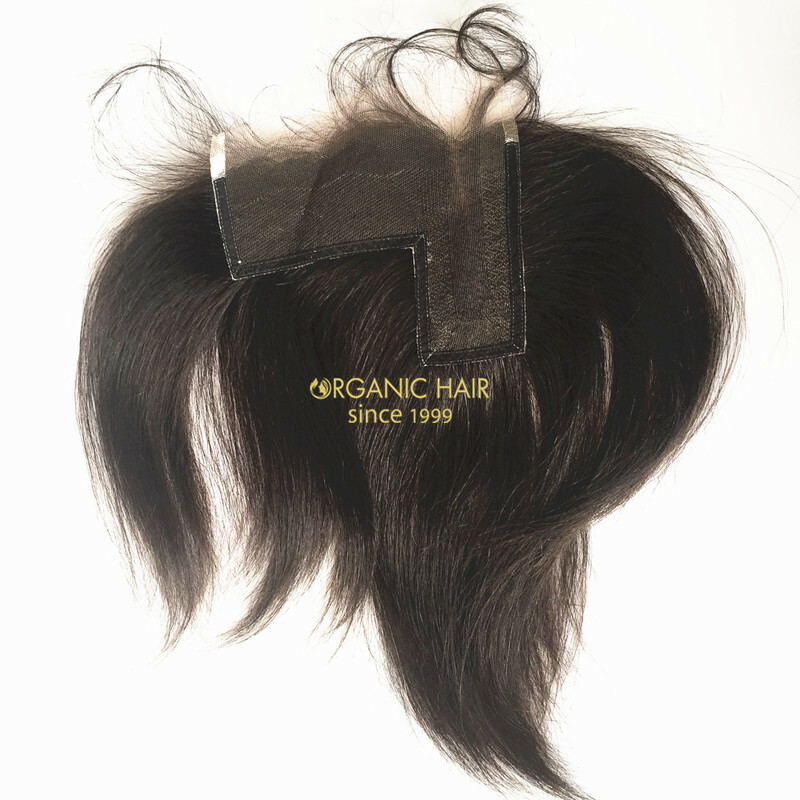 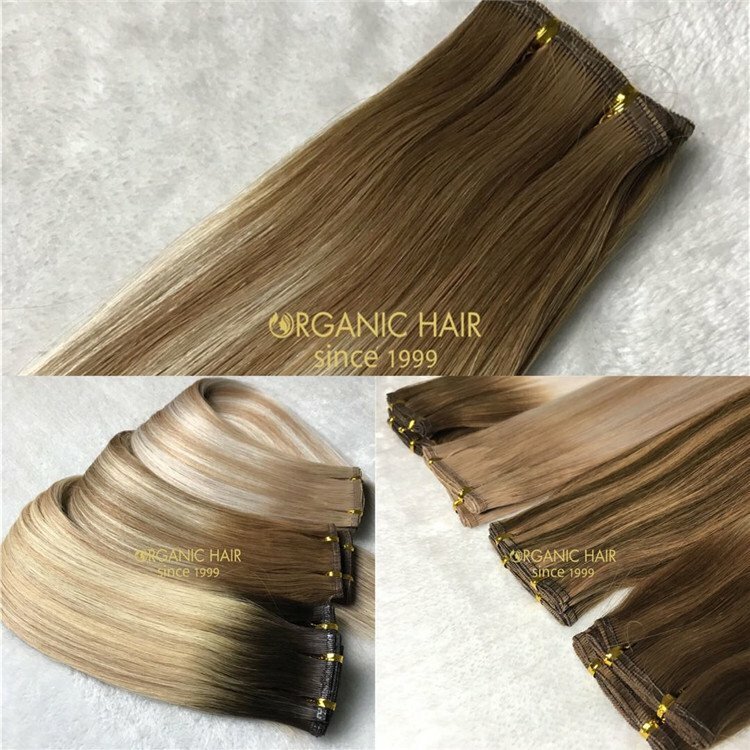 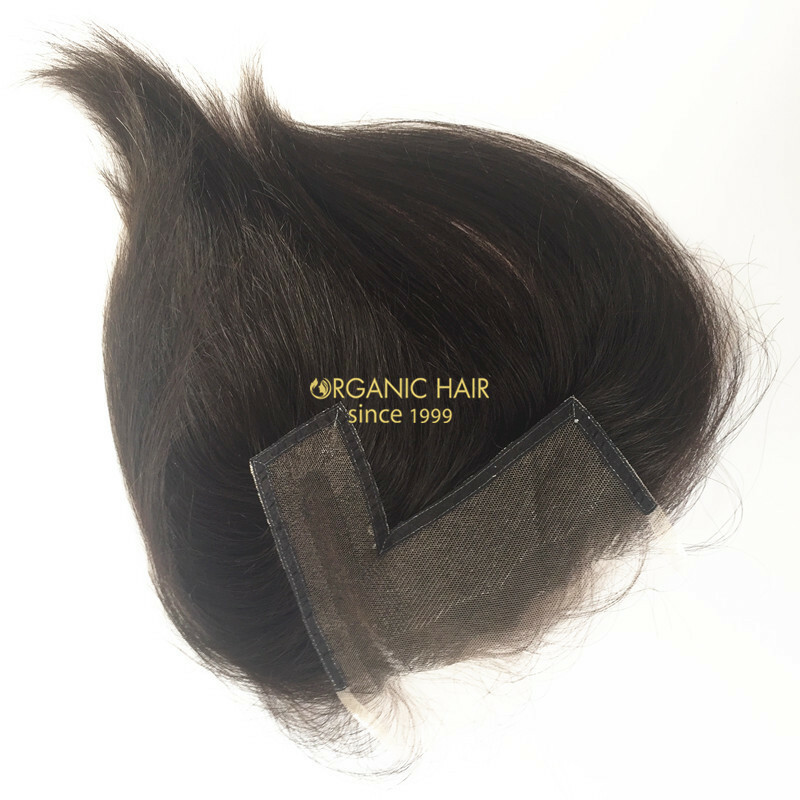 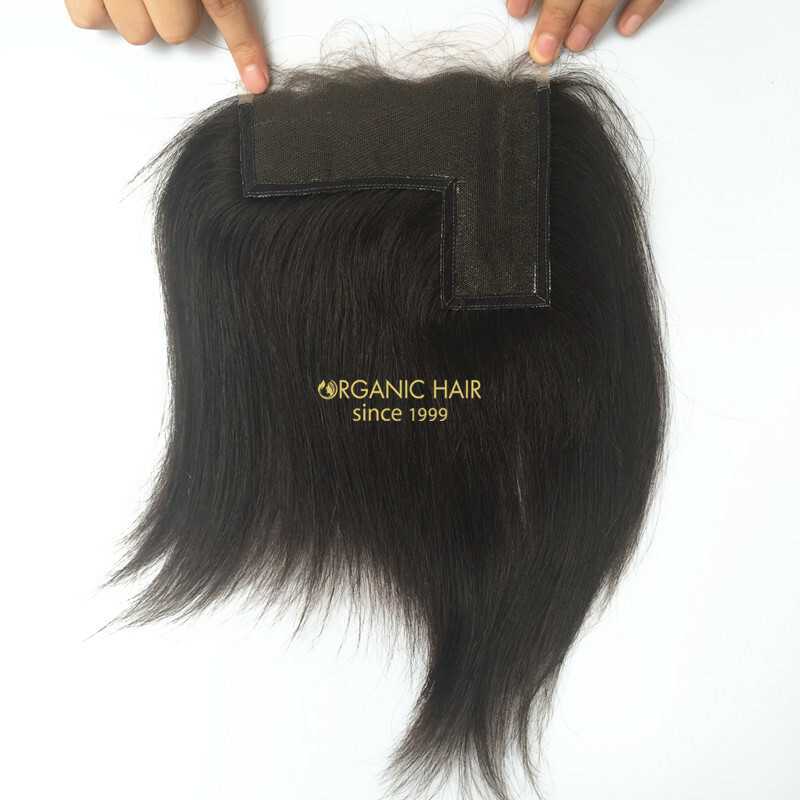 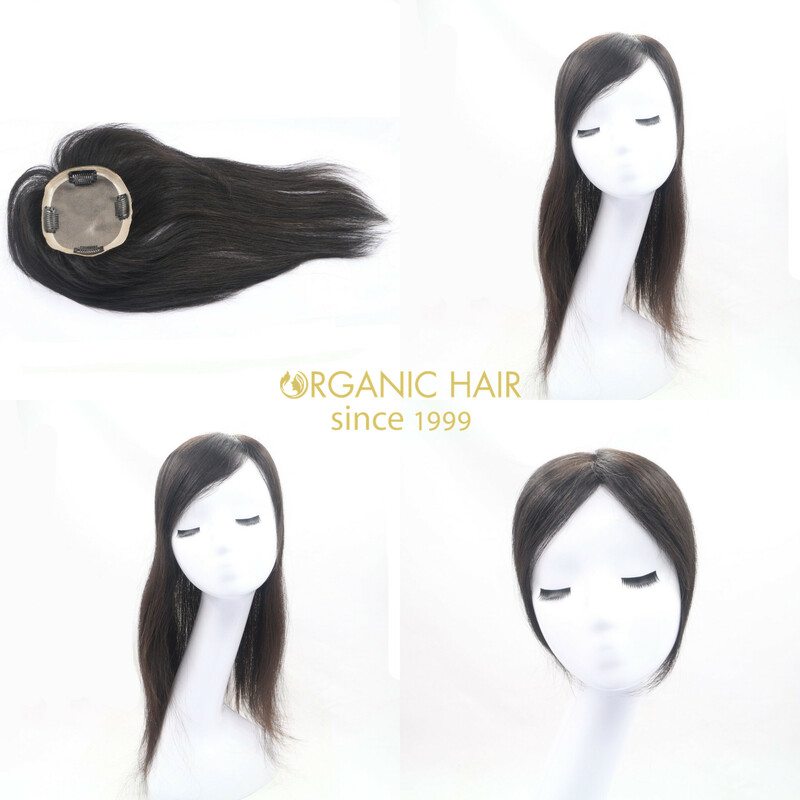 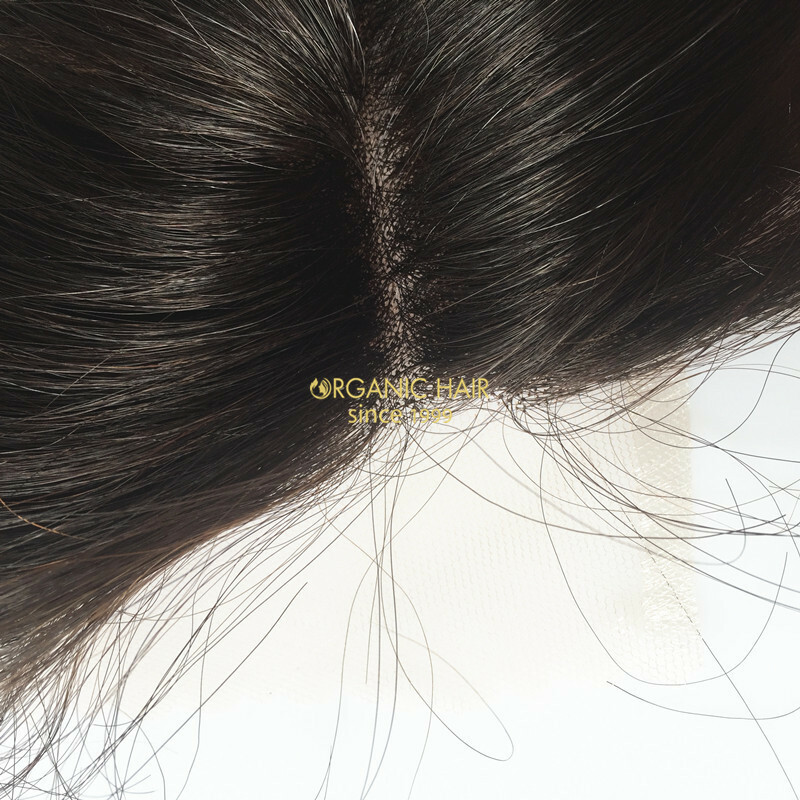 Organic hair L part lace closure is a very hot sale product in American and UK. 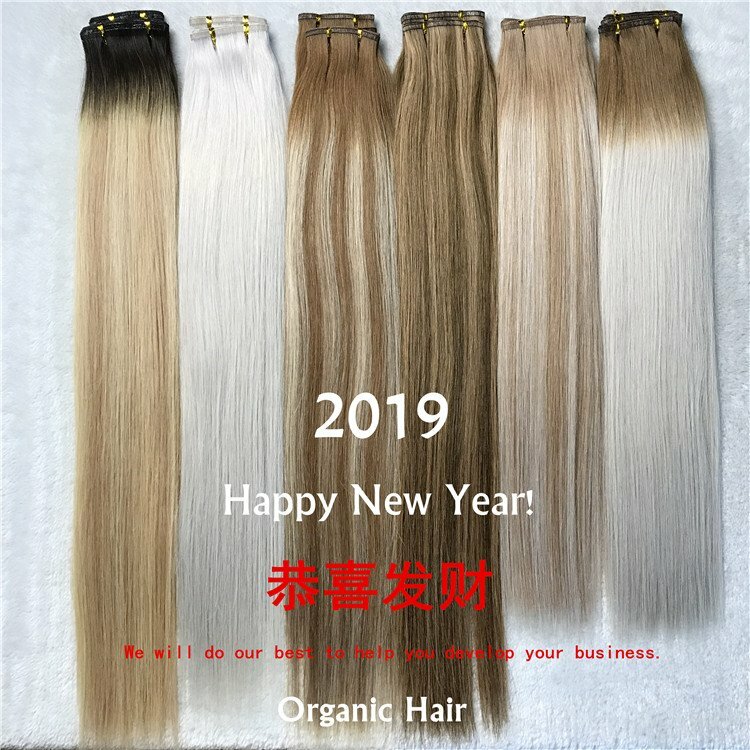 The hair material is 100 human hair brazilian human hair one donor virgin hair, the hair is shine, soft hair, no shedding, no tangling, long lasting and the lace is 100 real lace closure, high end maket needed and if you want to get L part lace closure with custom order, we are orgainc hair factory, we are your best choice !